Over 30 venues will be opened to the public to peruse. The clock's unlocked this weekend. Doors Open Halifax is back again this weekend, for its fifth year celebrating the city's historical and modern architecture. Saturday and Sunday, June 3 and 4, all are welcome to pop inside over 30 venues (from 10am-4pm) for a free behind-the-scenes look at some of the city’s more intriguing structures. For disclosure's sake, we should mention The Coast is a sponsorship partner of Doors Open; for interest's sake, you won't be surprised to hear Team Coast is very much into the whole public openness and transparency thing behind Door Open. 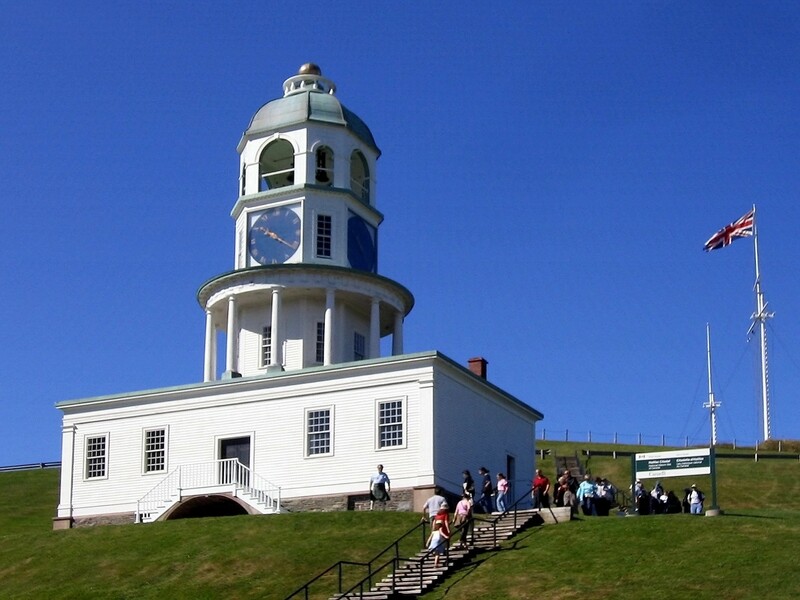 This year’s venues include such local landmarks as the Dingle Tower, Theodore Tugboat, the Old Town Clock, City Hall, Government House, the HMCS Sackville and the Provincial Courthouse on Spring Garden Road. Other locations you might like to visit on the weekend are the Sacred Heart School, Hope Blooms, the Dominion Public Building and churches St. Antonio’s, St. Patrick’s, St. Paul’s, Saint Little Dutch, and George’s (both Anglican and Greek Orthodox). On Saturday, members of the public can also tour HRM’s two greenhouses, where the municipality grows all the flowers, vegetables and plants for use in public parks and gardens. More info on Doors Open and a full rundown of venues can be found right here. We'll see you out on the town.